Asset Allocation strategies and how Wealth Managers can utilise unique products. Examining tax structures for maximum efficiency. Consideration of how wealth structuring can help preserve wealth to meet client objectives. Estate Planning – in particular, advantages in family governance issues. Examining the current market and identifying future opportunities in real estate. What makes this event unique is that it is an invitation only Summit, in which the audience and panel can freely share ideas. As with all WealthBrefing events education is at its core, this allows for frank and open discussions as well as great networking opportunities within this peer group. CPD Hours are accredited. 09.10-09.25 Keynote: Gibraltar as a Finance Centre – How can Wealth Managers Harness Gibraltarian Potential? 09.30-10.15 Panel: Global Macro Environment – Who is Open for Business and catering for tax optimisation of your client’s Assets? 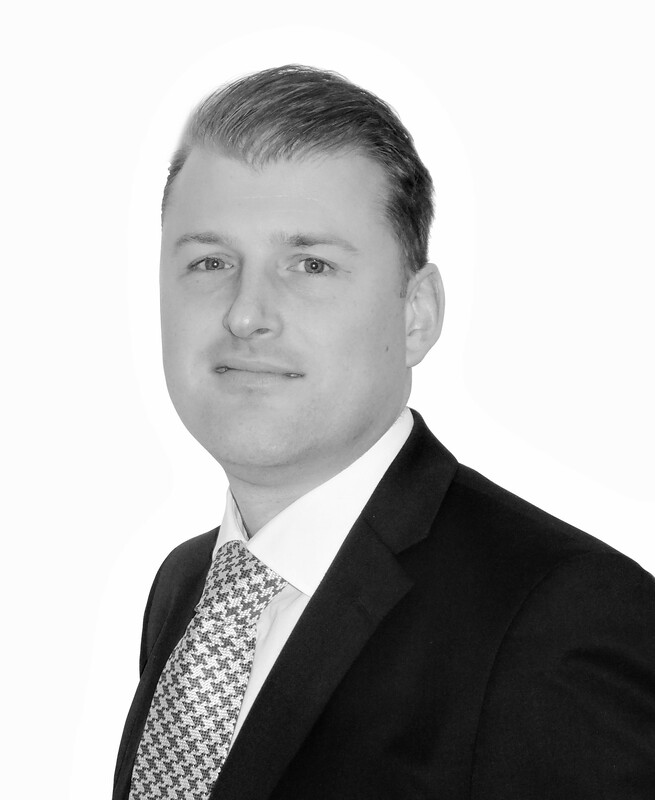 Paul joined Gibraltar Finance in February 2013, tasked with growing the private client proposition, which includes tax residence schemes, trust and company management and banking areas. He has over 30 years’ commercial and banking experience, gained primarily with Barclays in Gibraltar, London and Spain and more recently with NatWest Offshore in Gibraltar. His career has seen him undertake a variety of leadership roles in both the domestic and international markets. He has gained extensive experience in managing client relationships, in particular in the executive, entrepreneurial and high net worth markets. A Gibraltarian by birth, he returned to Gibraltar in 2000 after 20 years overseas to create and grow a relationship service for Barclays Wealth. Michael received his degree from Guildhall University, London and then qualified as a chartered accountant with EY. Having gained a varied cross disciplinary experience at EY he joined BetVictor (formerly Victor Chandler International) initially as Finance Director and then Chief Executive over a 17 year period. 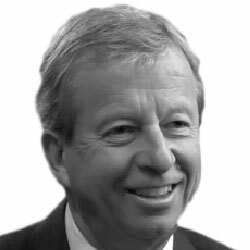 Michael was responsible for growing the business from a UK focussed telephone and on course bookmaker to a multi-disciplinary international betting and gaming organisation relocating the business from the UK to being headquartered in Gibraltar from where it served its customers in worldwide markets. 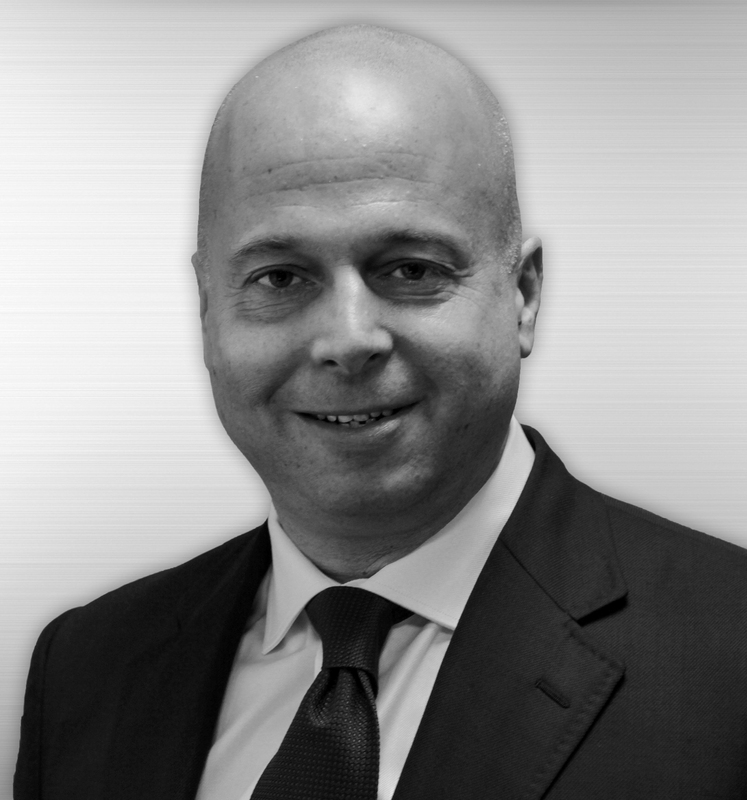 Since successfully exiting the business three years ago Michael has remained living in Gibraltar and focuses his attention on property development and management, providing financial consultancy services and manages investments. 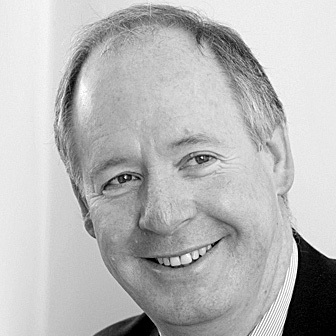 Miles co-founded Milestone in 2008 where he acts for a wide range of clients and is regularly retained by trustees to provide advice on cross border tax issues relating to trusts. He is the co-author of International Tax Systems and Planning Techniques (Sweet & Maxwell) and The Principles of International Tax Planning (Corpus), as well as numerous academic articles. Miles has been vocal in the tax avoidance debate and is frequently quoted in the national press. Miles specialises in finding bespoke, commercially workable solutions for individual and corporate clients with recent transactions including: structuring a multi-phase mixed use property development in London’s Canary Wharf with a gross development value of £650mn; advising a PE house on a new €330m fund focused on UK and Benelux acquisition targets; advising on the establishment of a group treasury function for a US MNE’s EMEA operations taking into account transfer pricing, PE and double tax treaty issues; advising trustees on tax efficient de-enveloping of UK residential property investments; and advising a Family Office on a post death variation. 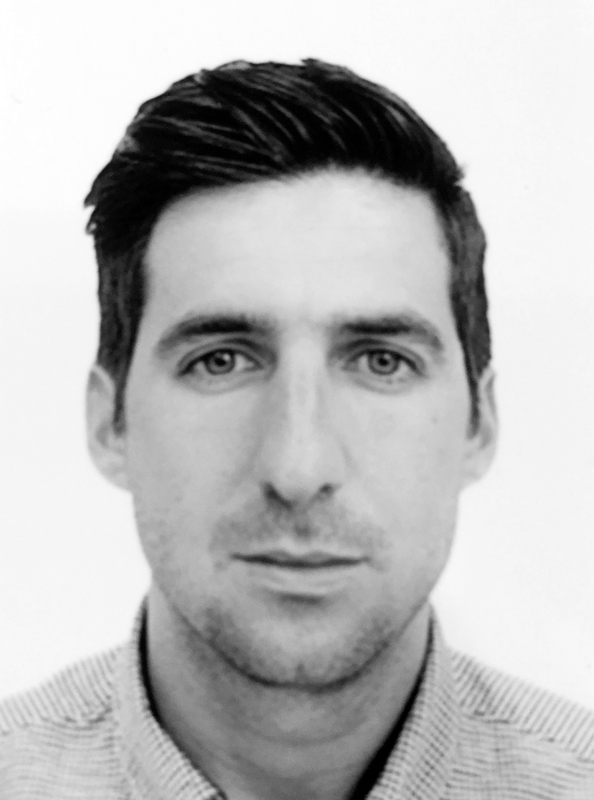 Jonathan is currently the Director of Capital Markets at LendInvest. His remit is to grow, diversify and optimise the funding sources available to LendInvest to enable loan book growth, increase margin, and facilitate product expansion. The sources of these funds could be institutional in nature, privately obtained, or via capital markets transactions. His background is in warehouse financing in the U.S, having worked with Bank of America, managing a portfolio of mortgage banks with over $700m of credit lines. Since coming to the UK, he has completed his MBA at Cass University and has enabled LendInvest grow the loan book by more than 100% since joining. Egon started his working life in Geneva as a banker and thereafter spent 17 years in the UK as Finance Director and Executive Vice-Chairman of Dixons Group Plc. During that time, Dixons was expanded from a small photographic retailer to the UK's leading electronics retailer and a FTSE 100 company. Since the 1990s, Egon has been actively involved with financial investment activities including mergers and acquisitions and asset allocation consultancy for private family funds. This led to the creation of Matterhorn Asset Management in 1998, an asset management company based on wealth preservation principles. The GoldSwitzerland division was created to facilitate the buying and storage of physical gold and silver for private investors, companies, trusts and pension funds. Egon makes regular media appearances on, CNBC, Max Keiser Report on RT, USA Watchdog as well as King World News and speaks at investment conferences around the world. He also publishes articles on precious metals, the world economy and wealth preservation. 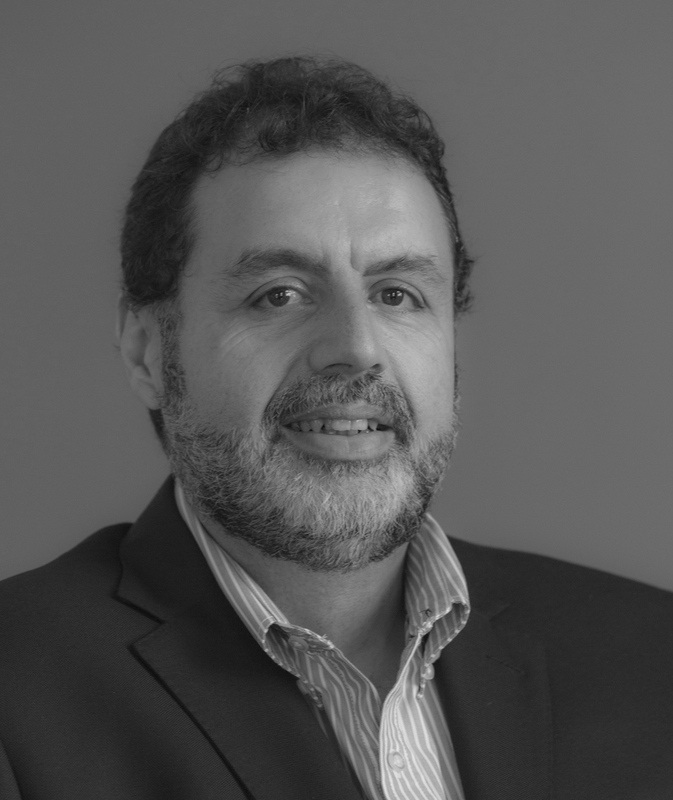 Carlos began his professional career in 1994 in the middle office and junior sales teams at Banque Paribas in Madrid, Spain. He then moved to BNP Paribas in London, where he joined the Bond Strategy team as Senior Strategist. In 1999, he returned to Spain to set up the Bond Strategy Department at La Caixa’s fund management unit (InverCaixa) in Barcelona. In 2004, he joined InverCaixa’s headquarters in Madrid, where he led the government bond management team, who were charged with managing a selection of fixed income and multi-asset unit trusts. In 2007, InverCaixa won the Standard & Poor’s award for Best Government Bond Fund in Spain for a fund that was managed by Carlos. After a short spell as a foreign exchange trader with Auriga (a Spanish broker dealer) in 2007 and 2008, he joined Caja España Fondos (Spain’s 6th largest Savings Bank) to head the Bond/Mortgage Backed Securities/Foreign Exchange desk. He moved into private banking on joining Lombard Odier Gibraltar in January 2011 as Senior Portfolio Manager, and was promoted in May 2016 to Head of Portfolio Management, leading the Discretionary and Advisory business of the bank and contributing towards business expansion and client acquisition. Joey joined the Fiduciary Group in 2002 having been previously involved in his family's business which included interests in the Shipping, Motor and Tourism sectors and was instrumental in the development of his family’s historic property in Gibraltar’s town centre. He is a qualified member of STEP (the Society of Trust and Estate Practitioners) and sits on the Board of the Association of Trust and Company Managers Gibraltar, (ATCOM). As a result of his family’s shipping interests Joey was appointed Vice-Consul for Greece in 2003 and Consul for Greece in 2009, the fourth generation of his family to do so. David is a highly experienced business leader with many years’ successful experience in HNW client business leadership. Having held a variety of directorship positions for numerous financial firms, David has a profound knowledge that stretches over a variety of services, including client relationship, banking, trust, tax, business leadership and business development. As a STEP qualified trust and estates advisor, he also has extensive operational management, risk and regulatory experience. David has experience working with family offices, private banks, lawyers and other advisors to assist in structuring solutions for clients. He has also worked with a wide range of markets in the UK and internationally, including Africa, Asia, Russia and the Middle East. David has a Diploma in Regulated Financial Planning from the Chartered Insurance Institute. He also holds an Advanced Diploma in International Tax from the Chartered Institute of Tax Advanced and a Diploma in International Trust from the Society of Trust and Estate Practitioners. David also holds various other certificates in International Trust Management, and in Securities and Financial Derivatives. Ashley’s practice mainly covers the structuring of international private wealth holding/ protection and operating business structures; with an emphasis on advising active Single Family Offices and their Principals/families on their international deals, (primarily in EMEA and Asia/HK); and their key intermediaries including multi-family offices (MFOs), private banks, private (investment) offices and hedge/private equity funds/managers. Ashley also advises extensively on the tax aspects of corporate holding, fund, trust, foundation and partnership based international holding and business/real estate investment and operating structures, including advising on tax-efficient EU holding/exit planning structures, and on the corporate tax transactional aspects of financing/acquisition deals. In addition, Ashley works closely with the firm’s Luxembourg, Paris and Swiss offices to formulate OECD onshore tax-efficient international private wealth (protection) vehicles for holding closely-held international private/family wealth. 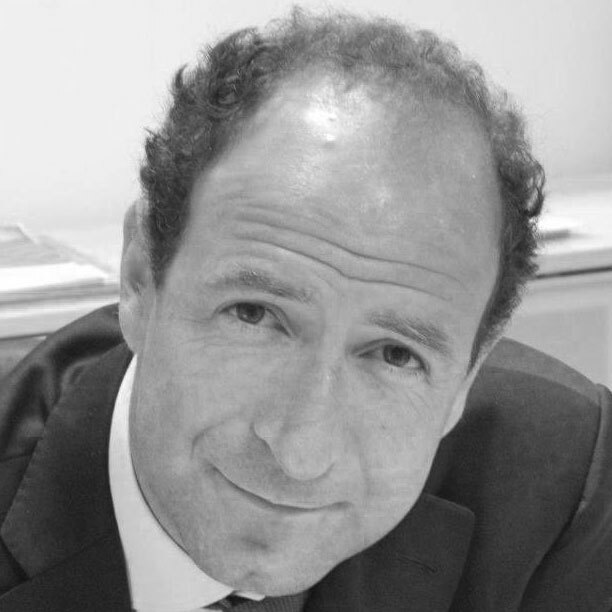 Louis is co-founder and Managing Director of BMI Group, a leading real estate agency and development consultant based in Gibraltar. Louis has been a key player in the property sector since 1996 and been instrumental in positioning BMI, at the forefront of property sales, lettings and commercial real estate on the Rock. He has acted and advised various property groups and has represented approximately 50% of all new residential luxury developments over the past 15 years. Louis also played an important role in the sale of Gibraltar’s largest commercial complex. His knowledge of the property sector on the Rock, is underpinned further by close relationships and advisory roles with leading business partners within the financial services industry. 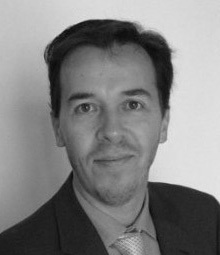 Stephen is a tax partner and managing partner of Deloitte Gibraltar. Stephen advises on all aspects of Gibraltar tax, both corporate and personal, and specializes in advising international clients on establishing tax efficient residency in Gibraltar to benefit from the jurisdiction's attractive low tax status. Stephen is actively involved with all the firm’s major tax clients in Gibraltar and travels regularly presenting and promoting Gibraltar as a tax efficient financial services center within the European Union. Qualified as a Chartered Accountant in London in 1987, Stephen has been in practice for over 25 years. A former President of the Gibraltar Society of Accountants (“GSA”) and former chairman of the Gibraltar Finance Centre Council (“GFCC”), Stephen led the GSA’s and GFCC’s responses to the Government of Gibraltar’s consultation over the new Gibraltar Tax Act implemented on 1 January 2011 and subsequently has been at the forefront of the GSA’s dialogue with the government over its implementation. He has been Chairman of the GSA’s Tax Faculty. 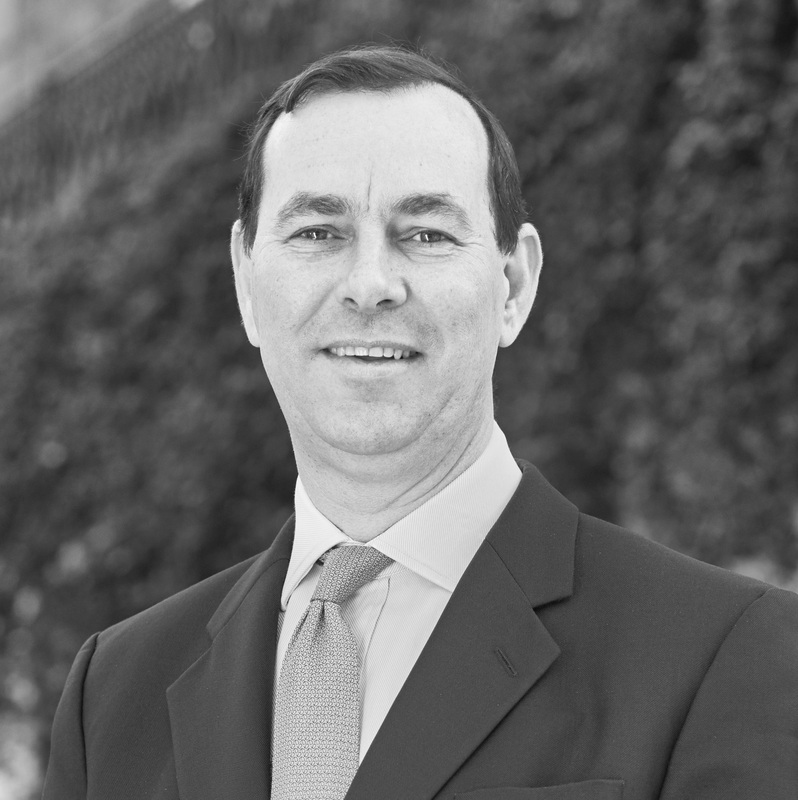 Stephen is also a member of the High Net Worth Individual Working group set up by the government to improve the jurisdiction’s offering in this area, and a member of the Double Taxation treaties advisory group set up to explore potential Gibraltar treaties. 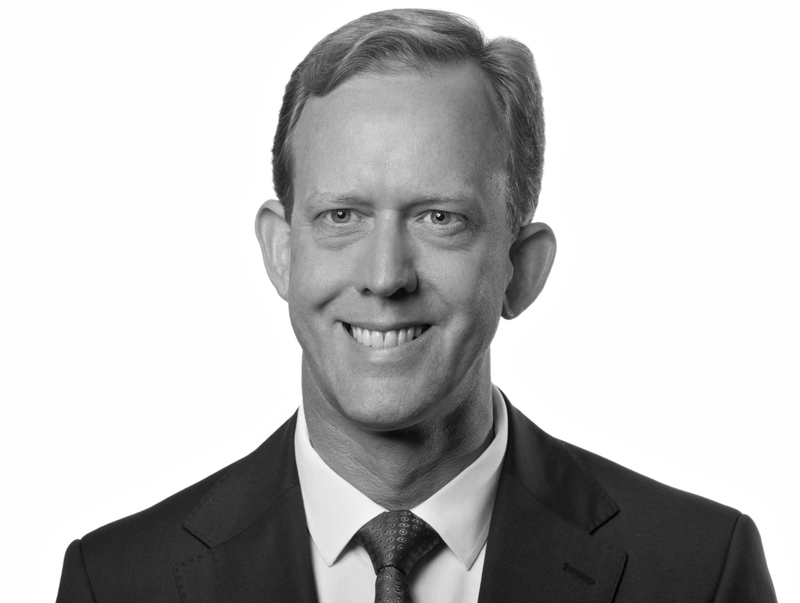 Stephen Harris is chief executive of ClearView Financial Media, publisher of global wealth management news sites WealthBriefing, Family Wealth Report and WealthBriefingAsia; as well as compliance, tax and remuneration-centred Compliance Matters, Offshore Red and Executive Compensation Briefing respectively. He has 25 years’ financial publishing experience, 17 years of which have been running growth companies. He has written extensively on global wealth management issues and leads ClearView’s global events team. As well as training as an accountant, Stephen has worked as a hedge fund manager and as a private banking headhunter. Taking his wealth management knowledge from behind his publications, Stephen is often at the centre a variety of thought-leadership events in the industry. He has spoken on a number of panels and webinars as an expert in the field, as well as commentating on television, and leading internal staff training programmes. Not only has he chaired panels at numerous conferences organised by ClearView in the UK, US and Asia; Stephen has chaired filmed round-tables for firms, such as BNP Paribas and Appway.